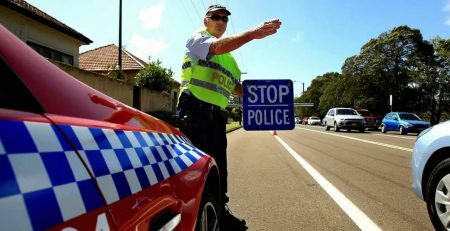 The Queensland government will consider whether to scrap work licences for drink drivers, under an overhaul of laws targeting boozed-up motorists. The suggestion is part of a wider range of measures in a discussion paper released for comment on Wednesday. One proposal would abolish restricted licences so all convicted drink drivers need to serve their licence disqualification period and would not be allowed to drive during the disqualification at all, even if it was work purposes. 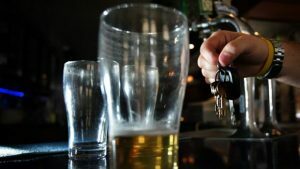 Another proposal would exclude mid-range drink drivers – with a blood alcohol content of 0.1 to 0.149 from the work licence program – in addition to the current ban on drivers 0.15 or higher. 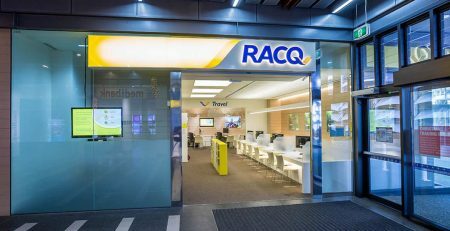 Queensland is one of the few Australian jurisdictions to have a work licence option. The current system allows people who are convicted of drink driving with a reading of less than 0.15 and who have not been convicted of drink or drug driving or dangerous driving buses in arizona in the past five years, among other eligibility requirements, to apply to the courts to drive for work purposes. From 19,011 drink driving offences recorded in 2015, there were 2377 restricted licence orders made – or about one in every eight offences. Of the work licences handed out, two-thirds were for readings between 0.05 and 0.099 and one-third were for readings between 0.1 and 0.149. Motorists with an interlock device installed in their car must blow zero before they can drive. Photo: Joe Armao, Fairfax Media. 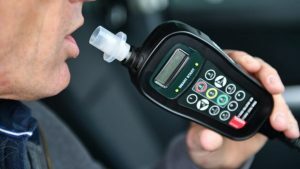 Other proposals in the paper involve beefing up the use of alcohol ignition interlocks – which stops a vehicle from starting if the driver’s blood alcohol content exceeds zero. 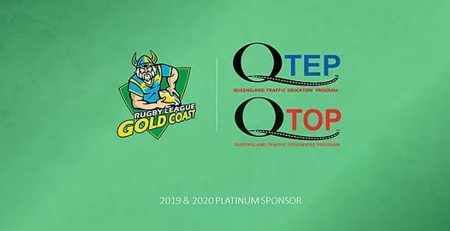 Queenslanders are currently subjected to the interlock program if they are convicted of drink driving with a reading of 0.15 or more, two or more drink driving offences within five years, failing to provide a sample or dangerous driving while affected by alcohol. Under the current rules, if they choose not to have an approved interlock fitted, they will not be allowed to drive for two years after the disqualification period ends. But if they have an interlock installed, it can be removed after 12 months. 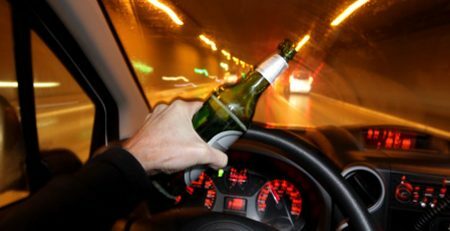 Under proposals in the discussion paper, the “sit out” would be extended from two years to five years to motivate higher risk drink drivers to fit an interlock to the vehicle, extending it to mid-range drink drivers with a BAC of 0.1 to 0.149, and also extending it to L and P platers. Another measure could be keeping interlocks installed in vehicles until offenders can demonstrate they can separate drinking and driving. The paper notes that increasing the sit out period to five years may lead to more people installing an interlock, but it may also result in more drivers getting behind the wheel while unlicensed. The current cost of an interlock to be fitted for 12 months is about $2000. The paper also suggested all first time drink drivers should take part in an online intervention program to educate them about their alcohol consumption and separating drinking from driving, before they can get their licence back. 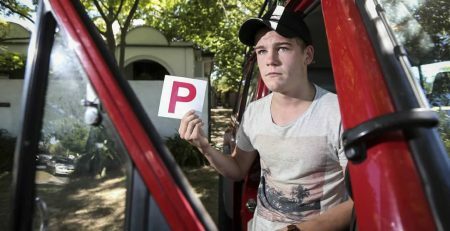 An intensive face-to-face drink driving education program was suggested for repeat offenders, who would need to complete the program with a qualified professional before getting their licence back. Costs to an offender would be $200-750. But the paper points out there would be a barrier for regional communities, and solutions such as using Skype would need to be investigated. 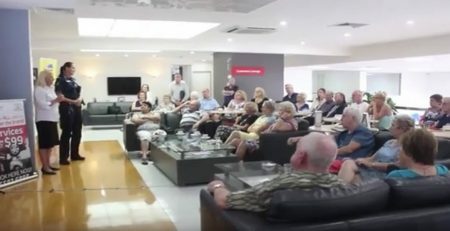 The paper said the proposals were not current government policy, but instead designed to hear what Queenslanders thought before “considering their possible implementation”. 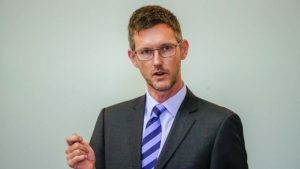 Road safety experts and representatives from road users groups contributed to the proposed measures in the discussion paper at a forum hosted by Road Safety Minister Mark Bailey. 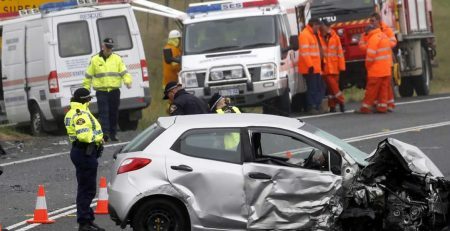 Mr Bailey said he was frustrated that one in five road fatalities in Queensland involved a driver under the influence. 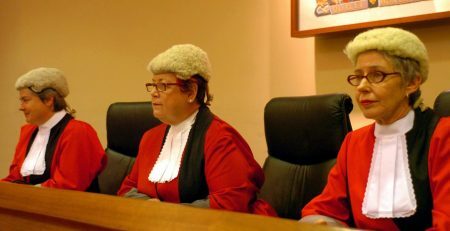 “Clearly this is unacceptable and I call on Queenslanders to have their say on how this can be stopped,” Mr Bailey said. In 2016, there were an estimated 47 fatalities from crashes involving a drink driver, representing 18.7 per cent of the annual road toll. Between 2008 and 2015, the number of drink driving offences decreased by almost 40 per cent. 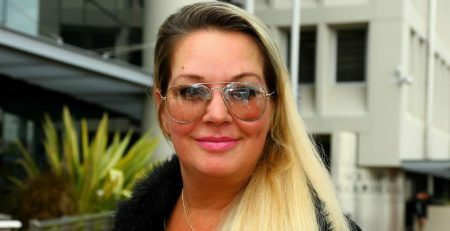 But Mr Bailey said over the next five years, if left unchecked, drink driving could cause more than 2400 fatalities and serious injuries, with a projected cost to the community of $2.7 billion. Repeat offenders make up a quarter of drink driving offenders, with research showing they are much more likely than a first time offender to be involved in a fatal crash. The report also reveals 7 per cent of Queensland drivers report drink driving at least occasionally, while 18 per cent drive the next day when they may be over the limit. The figures were higher among younger drivers, with 10 per cent admitting to drink driving and 31 per cent drive the next morning when they may be over the limit. 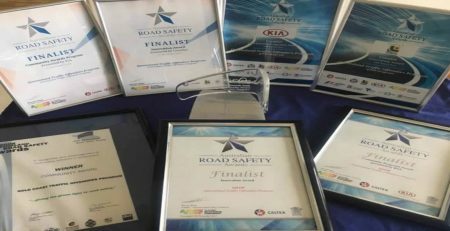 Queensland Traffic Offenders Program coordinator Lara Hickling said she supported the discussion paper and education programs to help people not reoffend. “[I tell people] I don’t want to see you ever again – don’t come back and see me,” Ms Hickling said. The government has released a discussion paper, with feedback open until March 7.